The following is a statement from Archbishop Fred Hiltz, Primate of the Anglican Church of Canada, on the occasion of the 20th anniversary of Archbishop Michael Peers’ apology to the survivors of residential schools. 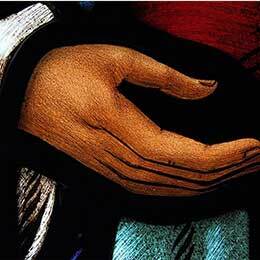 “I accept and I confess before God and you, our failures in the residential schools. We failed you. We failed ourselves. We failed God. “I am sorry, more than I can say, that we were part of a system which took you and your children from home and family. “I am sorry, more than I can say, that we tried to remake you in our image, taking from you your language and the signs of your identity. “I am sorry, more than I can say, that in our schools so many were abused physically, sexually, culturally and emotionally. That was twenty years ago-to this very day. Here and now we give thanks to God for Michael’s leadership. Far-sighted and firm, it set our Church on a new trajectory of healing, reconciliation and new life from which we can never turn back. While Michael described the apology as “a step along the path,” it was, in fact, a huge step. 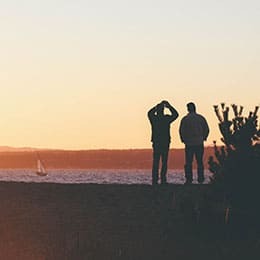 It underscored the task of the Residential Schools Working Group and the mandate of the Anglican Healing Fund established in 1991 to provide funding for community-based healing projects. 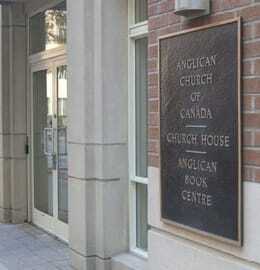 It was a great source of encouragement for the 1994 Covenant-A Journey of Spiritual Renewal for Indigenous Peoples and partnership into which they have invited us all in building “a truly Anglican Indigenous Church in Canada.” In time the apology would influence a commitment on the part of the General Synod in 2001 to adopt “A New Agape”-a commitment to a new relationship with the Indigenous Peoples of Canada, principled by healing the wounds of the past, eradicating lingering social injustices, honouring desires for self-determination and working together in new ways. 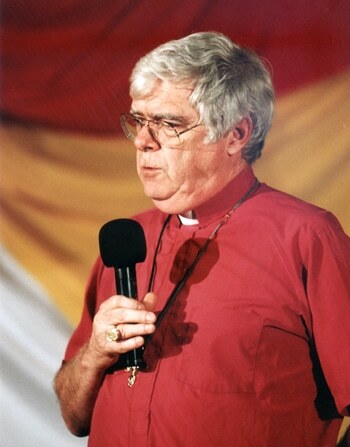 The apology has been a constant point of reference for a number of significant developments in our Church, including the 2007 appointment of a National Indigenous Bishop and the 2010 enshrining of that office in the constitution of the General Synod. Building on that development, the General Synod adopted a canon on the National Indigenous Ministry that honours the work of the Anglican Council of Indigenous Peoples and the triennial gathering of the Sacred Circle, which brings together people from all the known First Nations, Métis, Inuit and urban Indigenous ministries across our Church. The apology informs our commitment to anti-racism and our upholding of the United Nations Declaration on the Rights of Indigenous Peoples. It inspired our devotion to the work of Canada’s Truth and Reconciliation Commission and our full participation in its national, regional and community events. As you can see, the apology-which has been translated into a number of Indigenous languages-has had far-reaching effects. Its twentieth anniversary is very significant. In marking the occasion I sought the counsel of the National Indigenous Bishop and the Anglican Council of Indigenous Peoples (ACIP). They offered two pieces of advice. First, that the Church take the opportunity to pay tribute to Archbishop Peers for his remarkable leadership. I am very pleased to announce that this recognition will take place at the November meeting of the Council of General Synod in Mississauga, Ontario. The second piece of advice was that I establish a commission enabling our Church to follow through on actions associated with the 2010 General Synod Resolution repudiating the doctrine of discovery. To that charge I have added two other-one to fully address the question posed by Mr. Justice Sinclair, chair of the TRC: “What is reconciliation?” and second, to renew our Church’s commitment to addressing long-standing injustices borne by Indigenous Peoples in Canada. In consultation with ACIP, the commission will be named by me and Bishop Mark MacDonald. They will be installed at the November council meeting. Anglican Video, who has kept the ongoing story of healing, reconciliation and new life with so much devotion through the years, will be on hand to record the proceedings. The great hall in this pine-beamed lodge is so quiet you can hear your heart hammering in your chest. More than 100 Indigenous Anglicans from across the country, men and women ranging in age from 18 to 80, are seated in a semi-circle around a white-haired man dressed in purple robes. His eyes are fixed firmly upon the floor; his attitude is almost prayerful; the weight of history is visibly pressing him down. Slowly, in carefully measured phrases, the Primate of the Anglican Church of Canada, Archbishop Michael Peers, begins to speak-words he has laboured over, and painstakingly committed to memory. 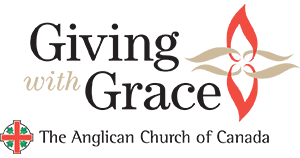 It is his apology, on behalf of himself and of the Church he represents, for the devastation wrought by the Anglican Church of Canada on the First Peoples through the residential schools.